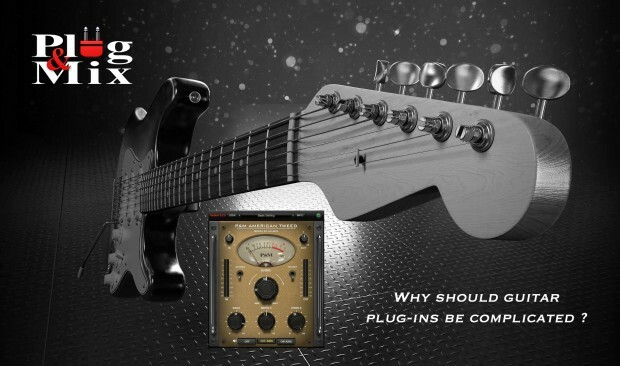 Whether it’s a classic amp tone, a famous guitar effect, or a new ‘out of this world’ sound you are looking for, P&M has it in an easy to use interface that will get you rocking in no time. This entry was posted in DontCrack, Plug & Mix, Plug-ins, Promotions and tagged American Tweed, Basspeg, British Tone, California Tone, Classic Flanger, Classic Phaser, Cool-Vibe, Digital Plate, Digital Reverb, Dimension 3D, Echoflex, Ls Rotator, Magic Queen, Ob LA Wah, Octaplexer, Pitch Me, Plug & Mix, Plug & Mix 'Guitar Month', Talking Tone, ToneStack. Bookmark the permalink.